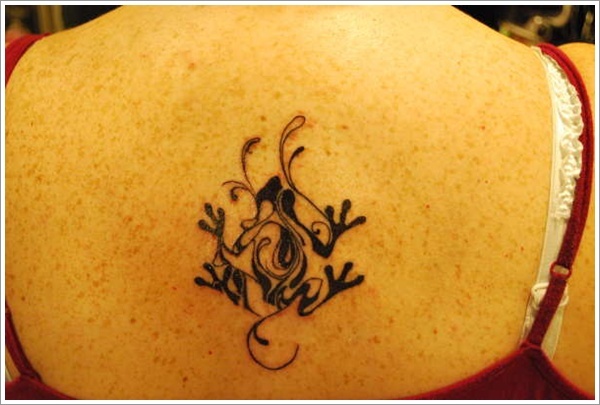 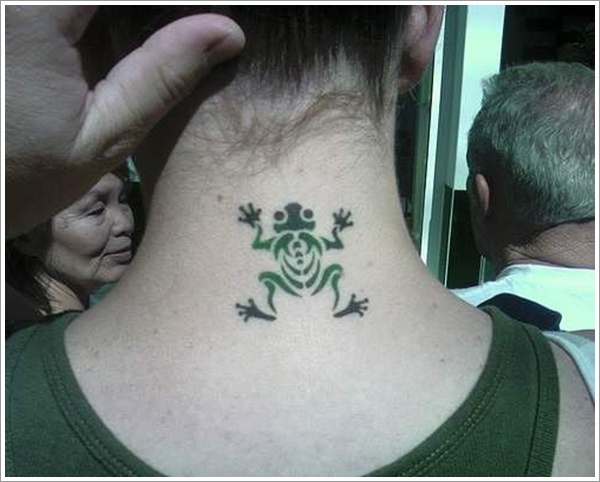 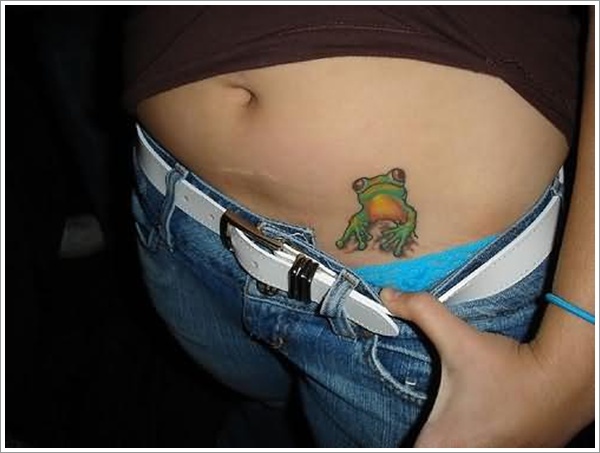 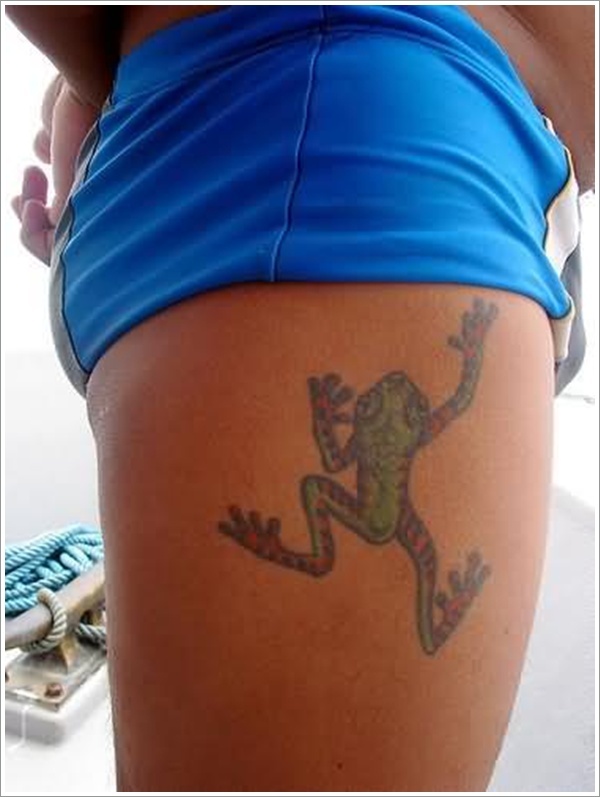 Have you ever thought for having a frog tattoo? 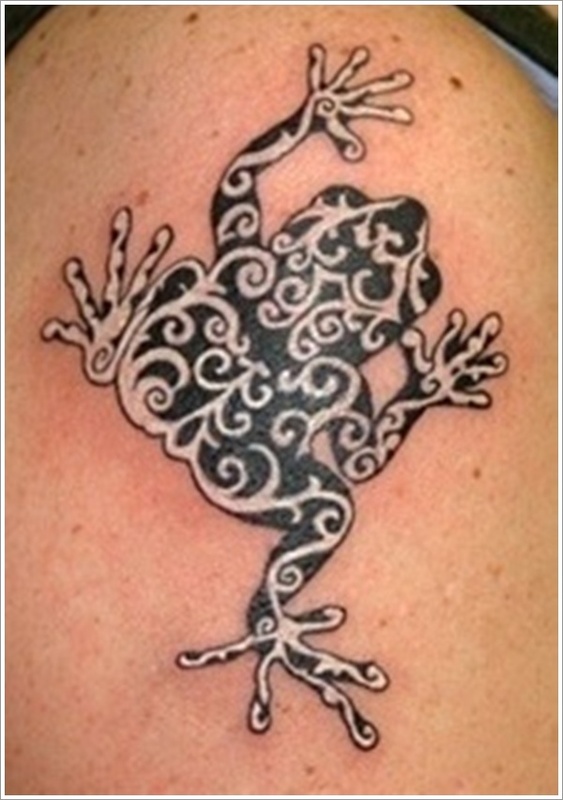 It may looks weird but it’s a perfect theme for those who are looking for different themes to try. 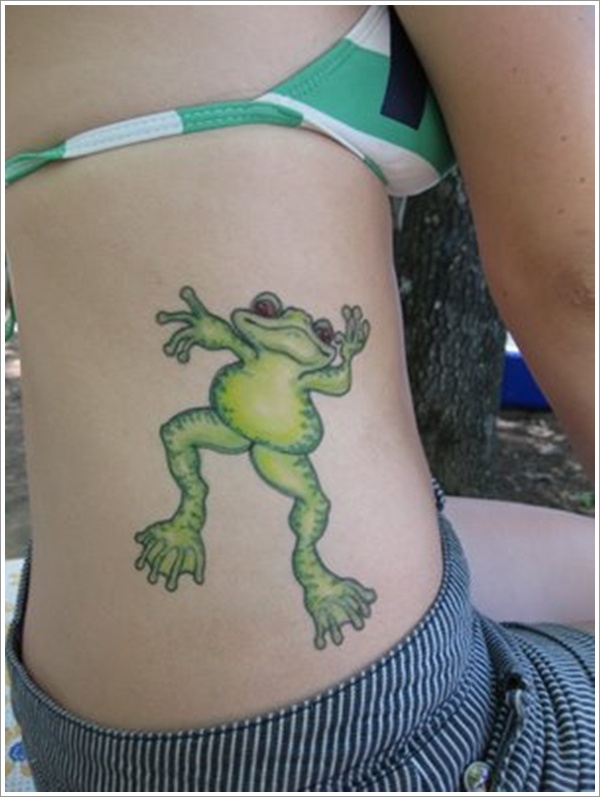 Frogs are best in posing funny positions. 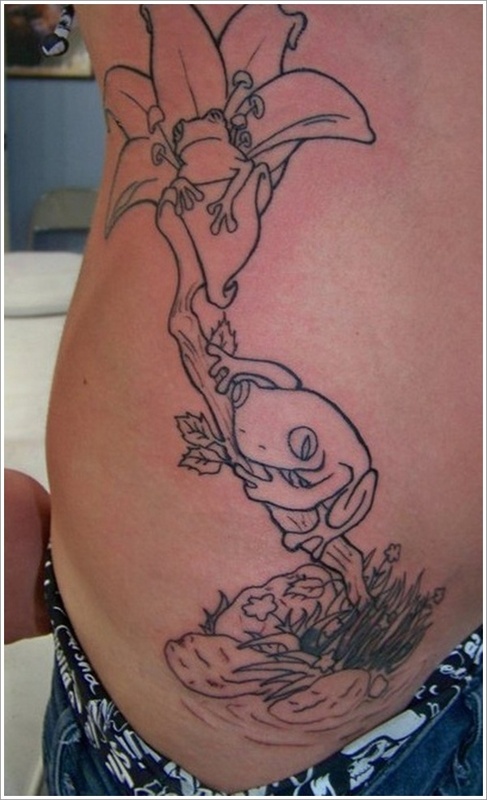 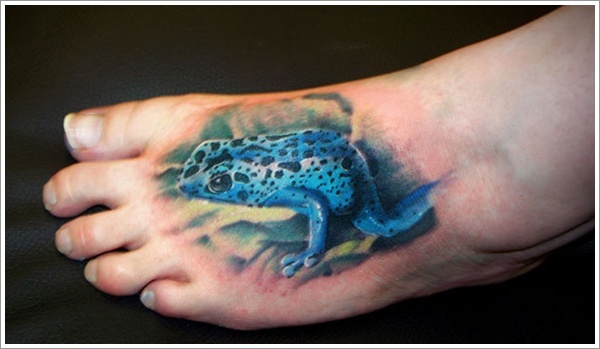 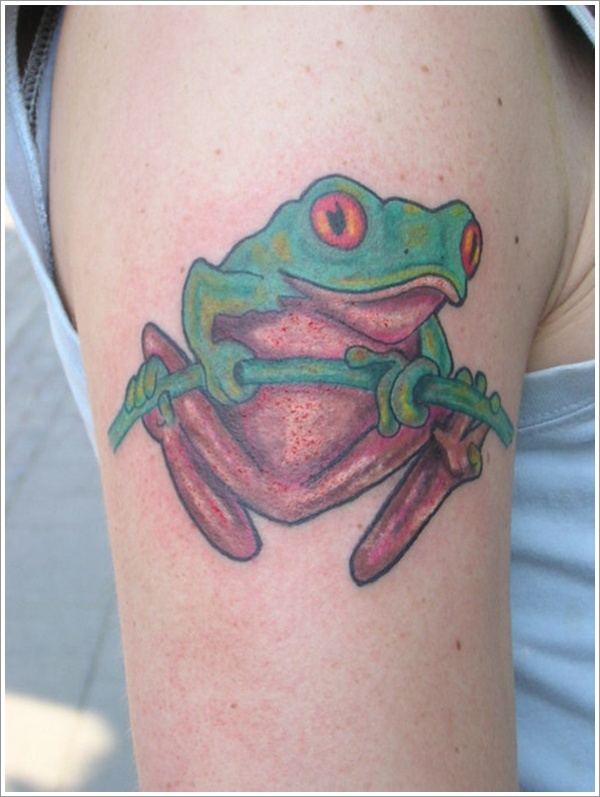 Here is a cool collection of Frog tattoo designs. 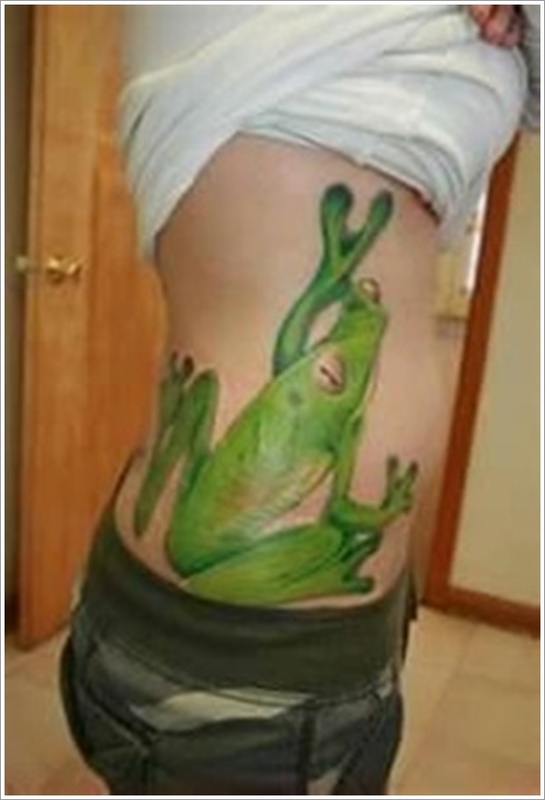 Some even choose to have a more realistic looking frog, included in its natural environment. 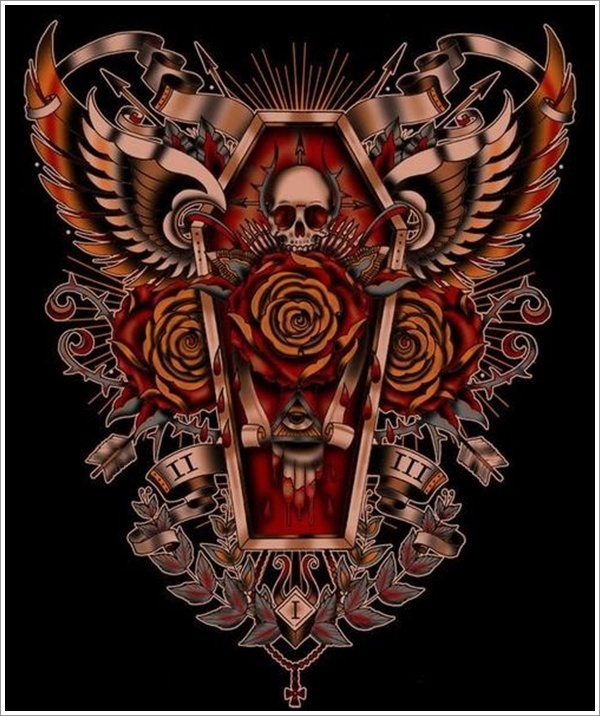 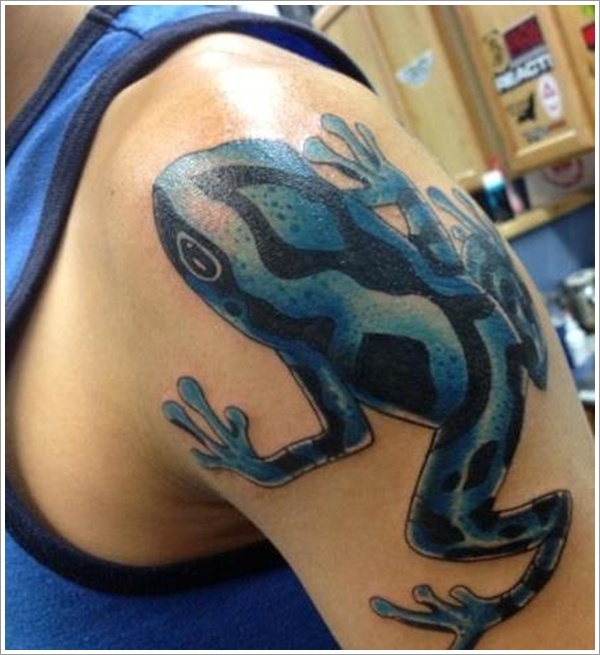 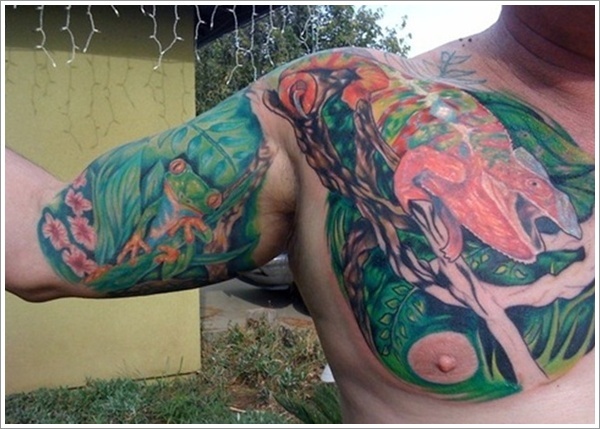 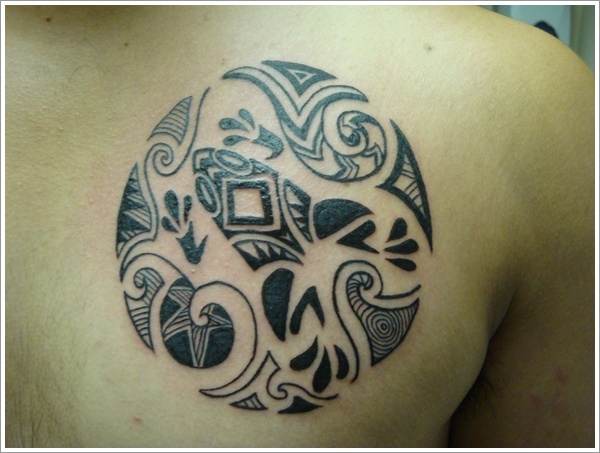 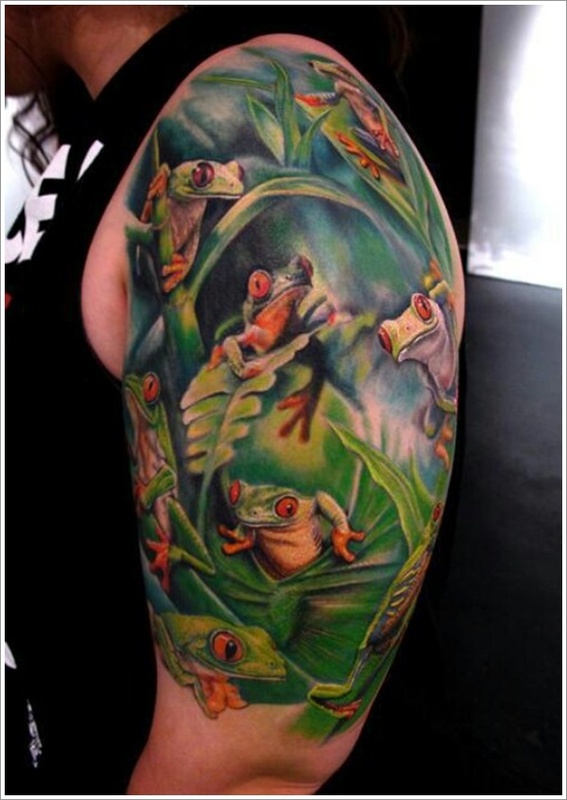 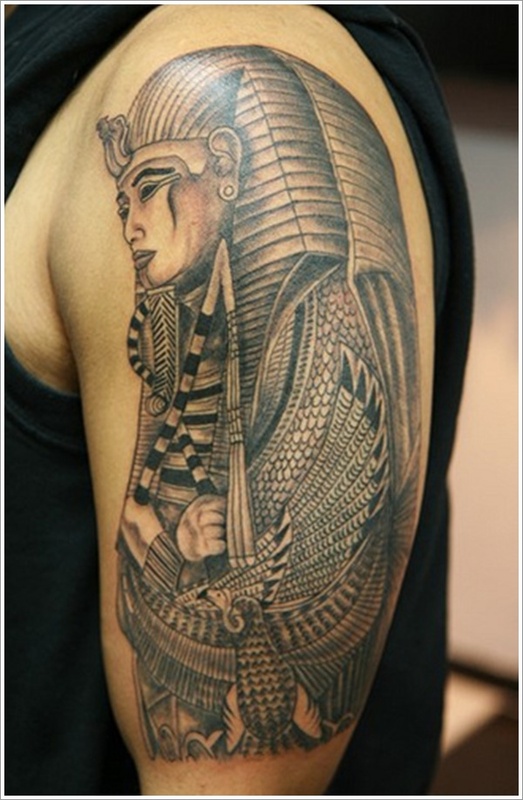 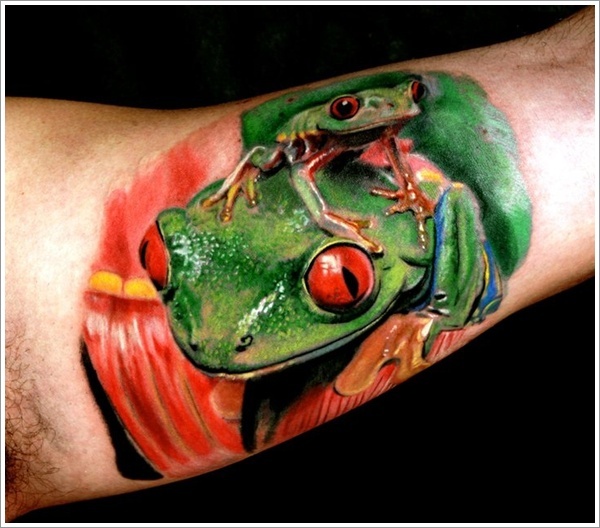 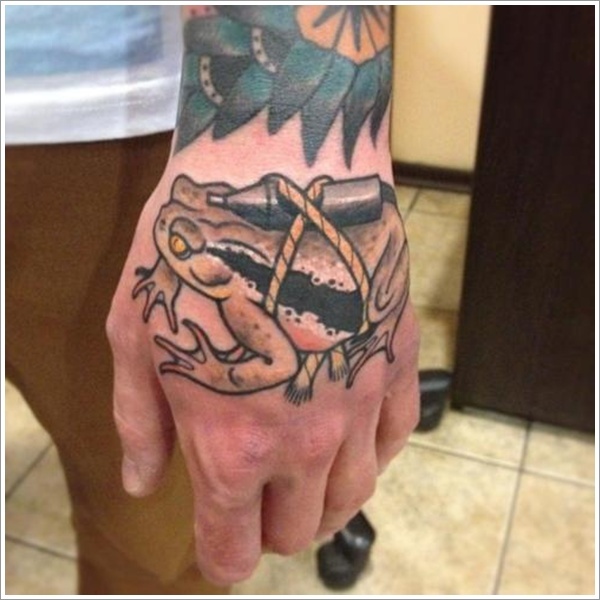 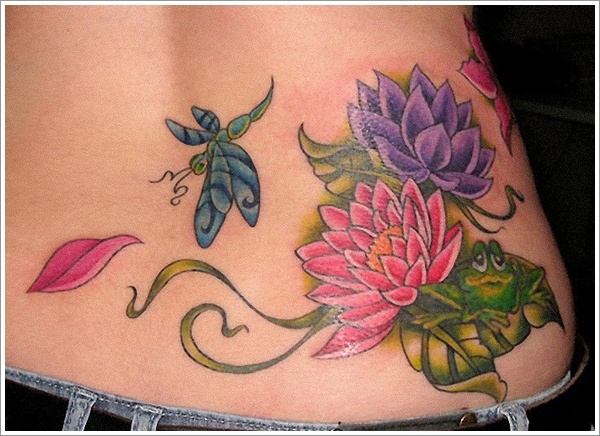 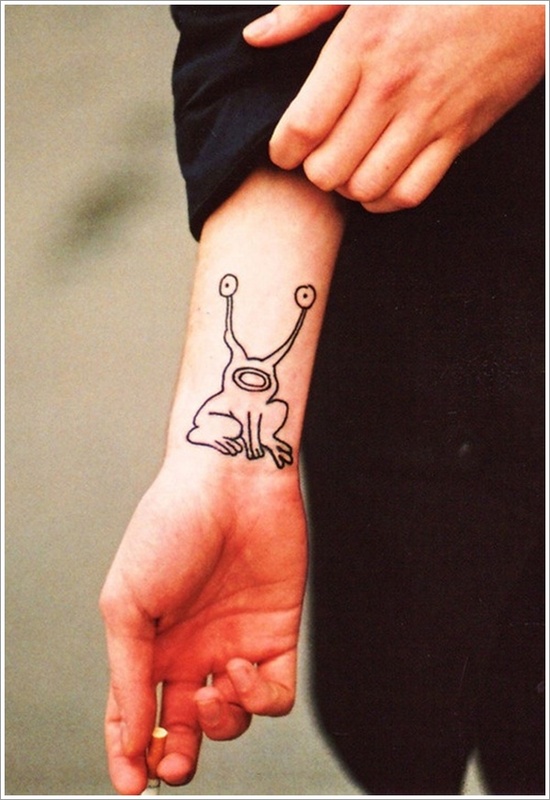 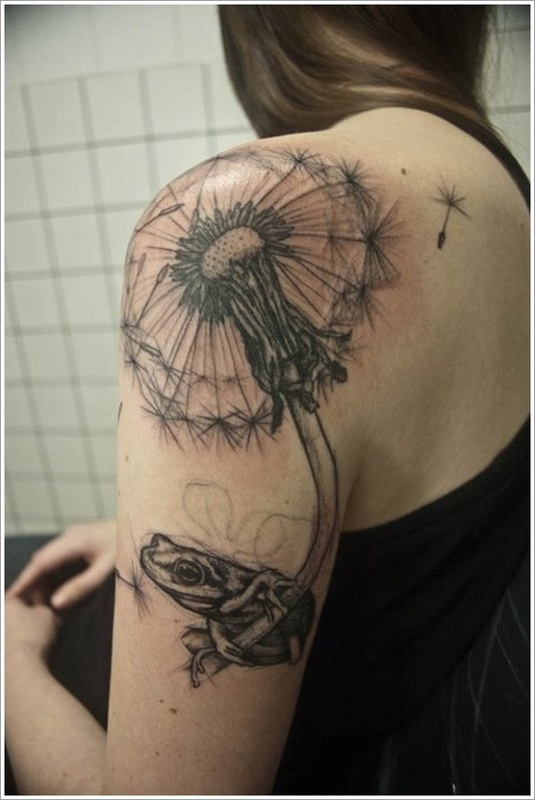 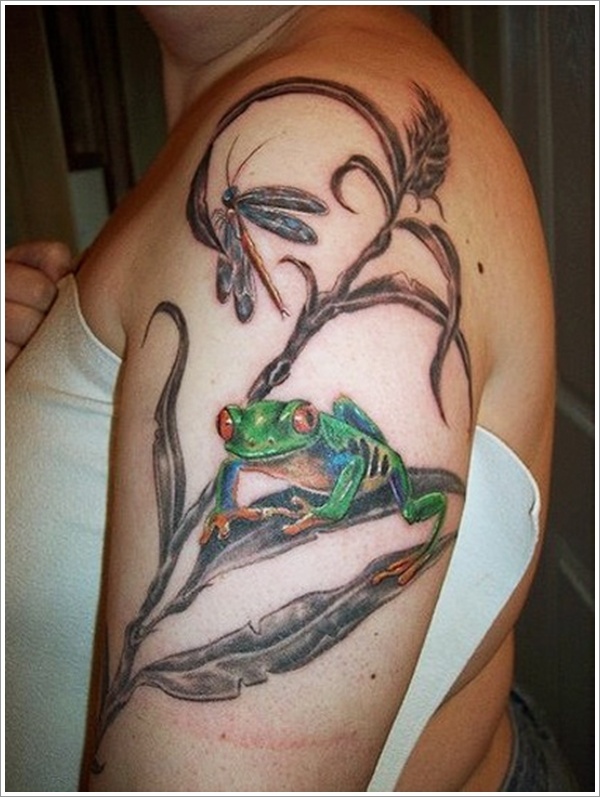 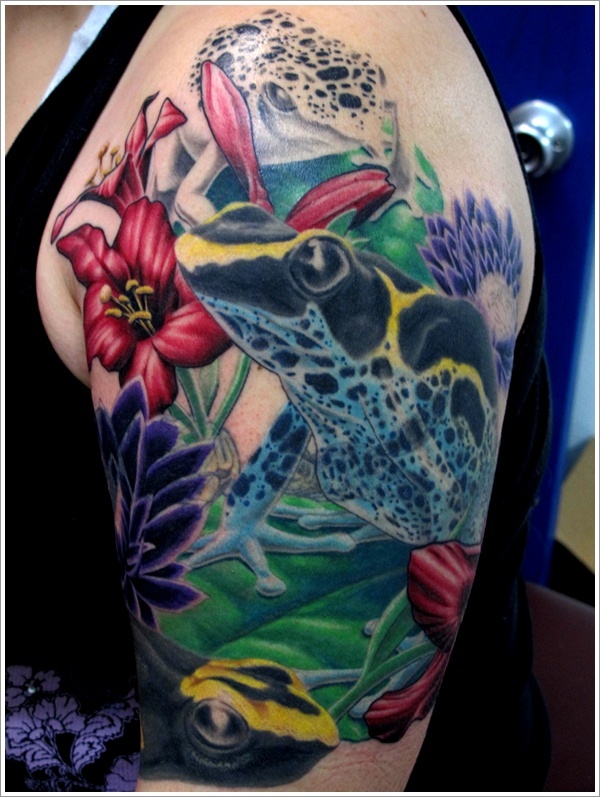 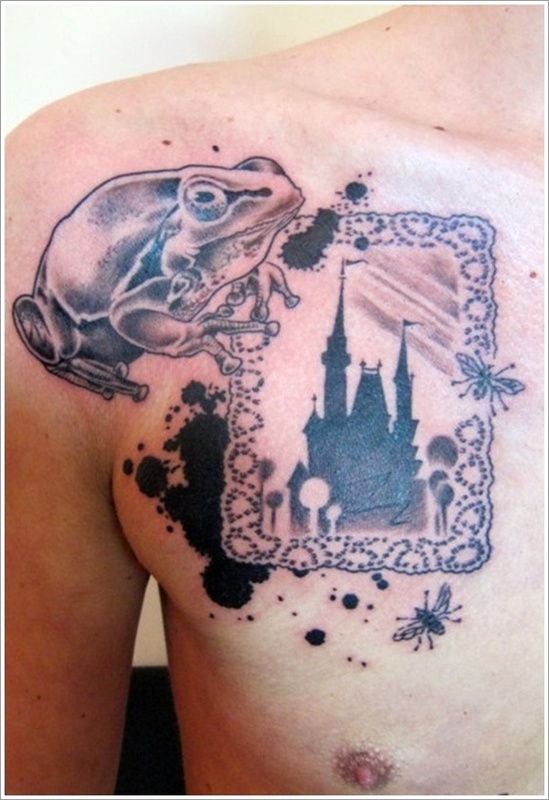 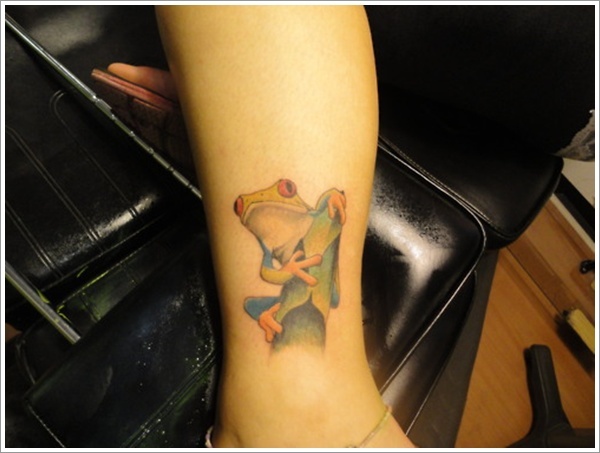 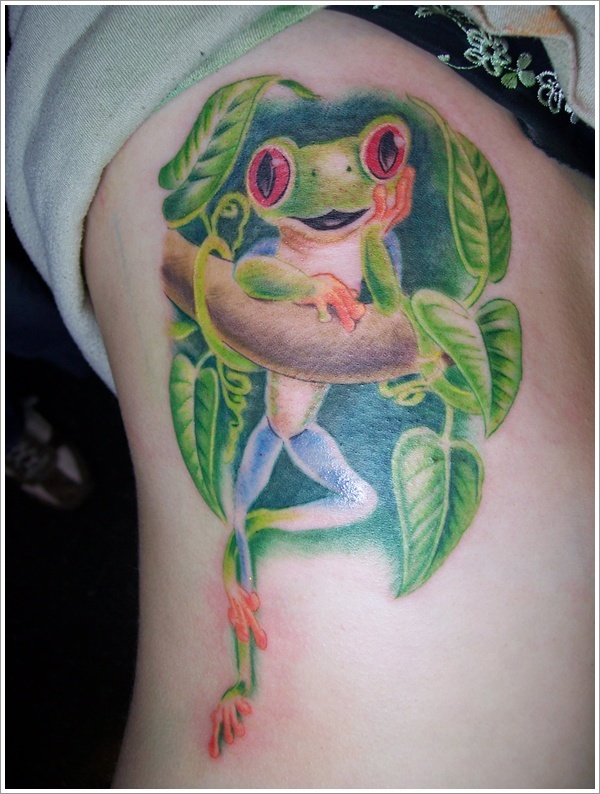 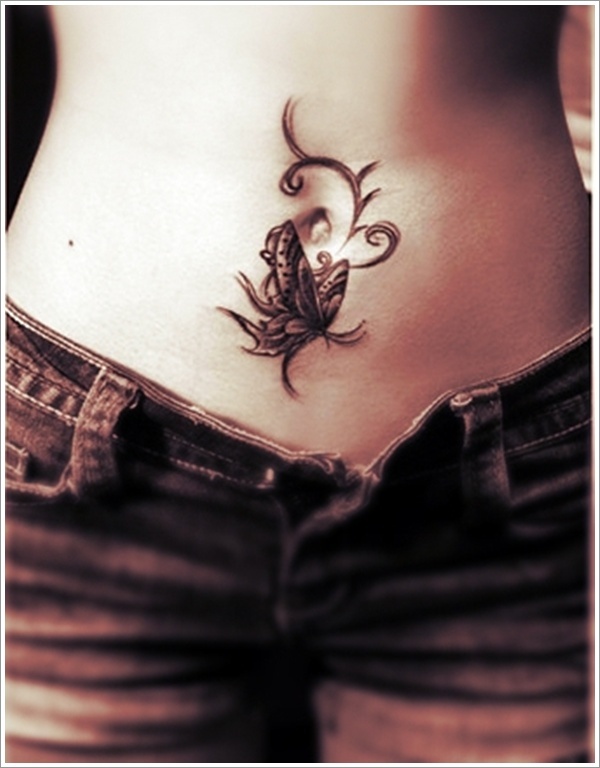 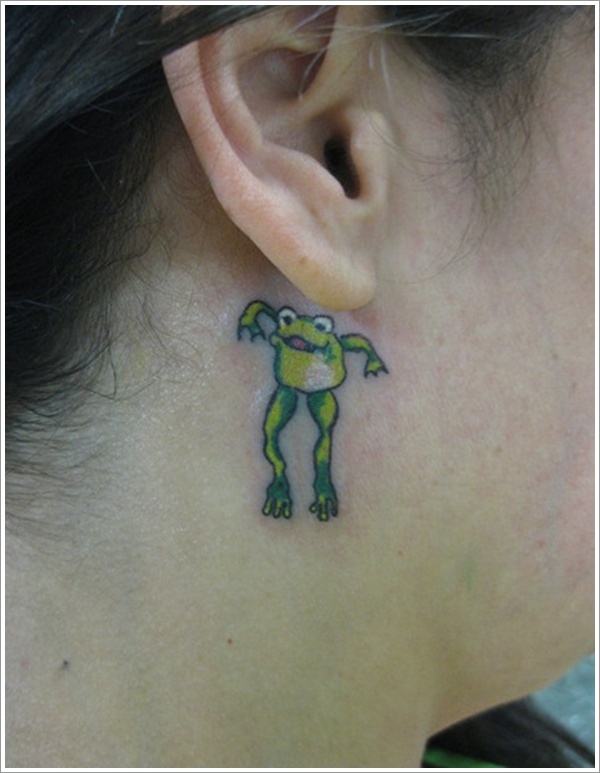 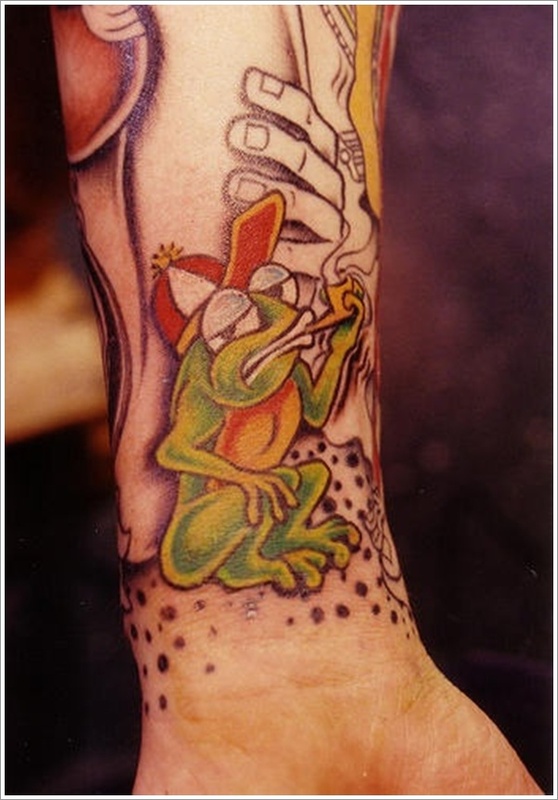 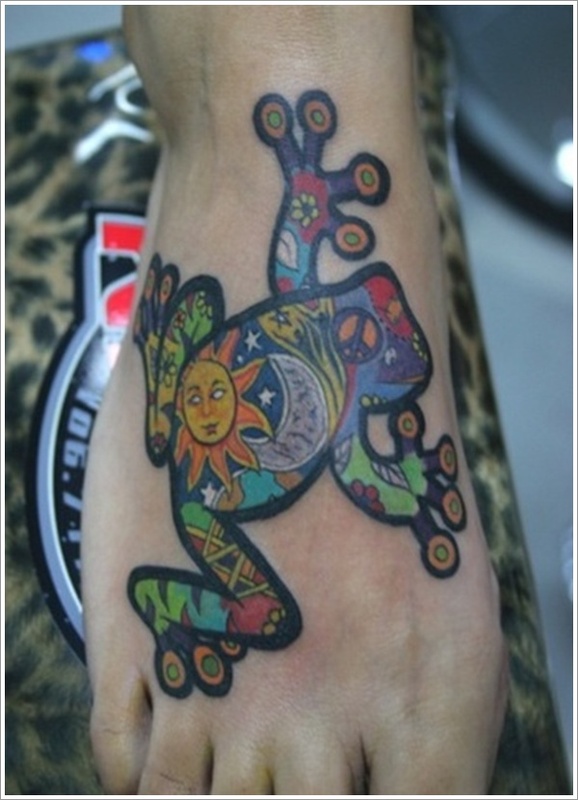 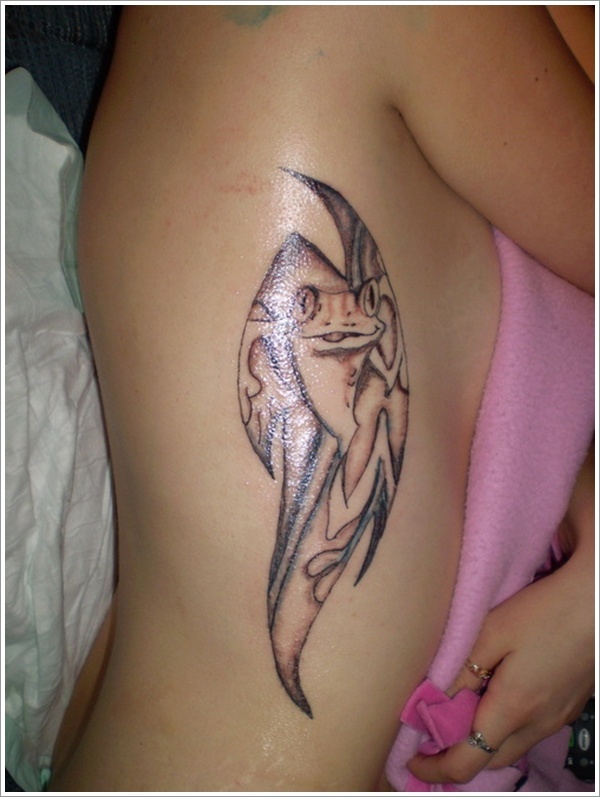 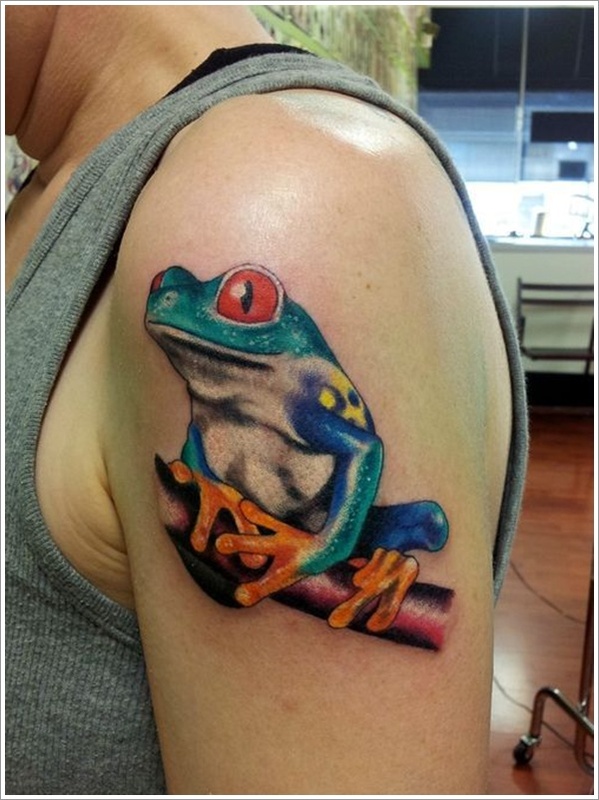 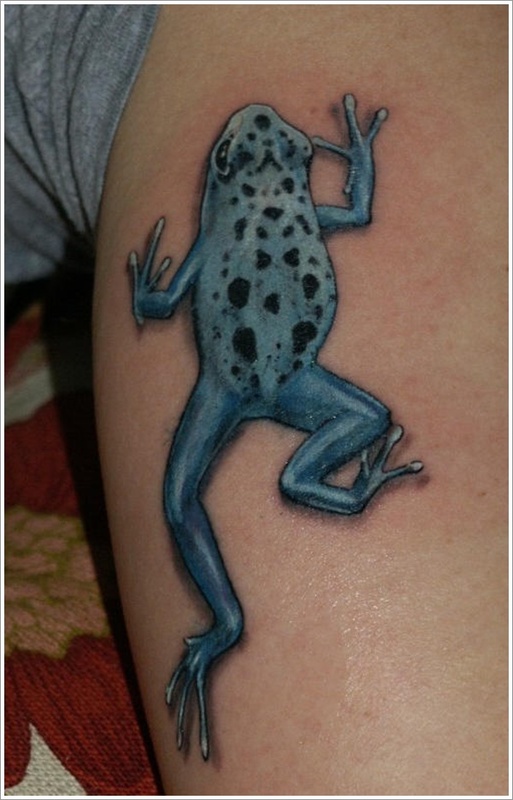 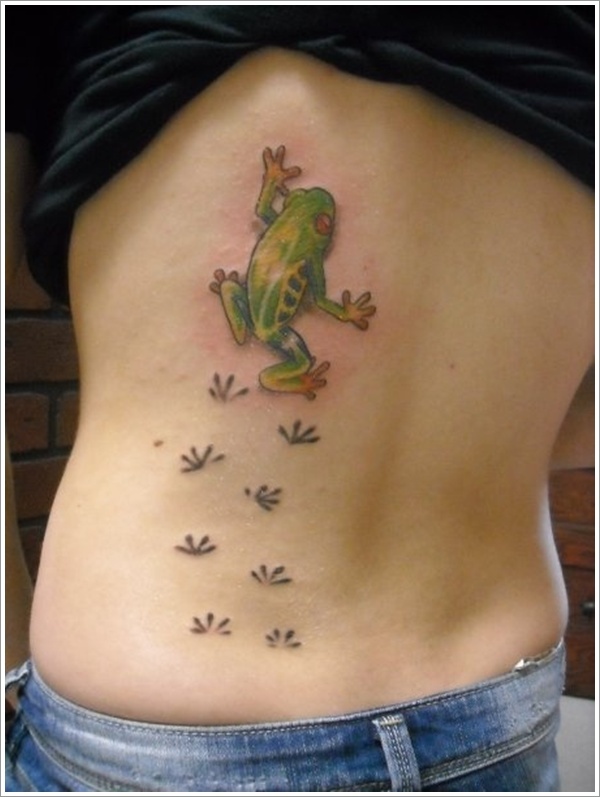 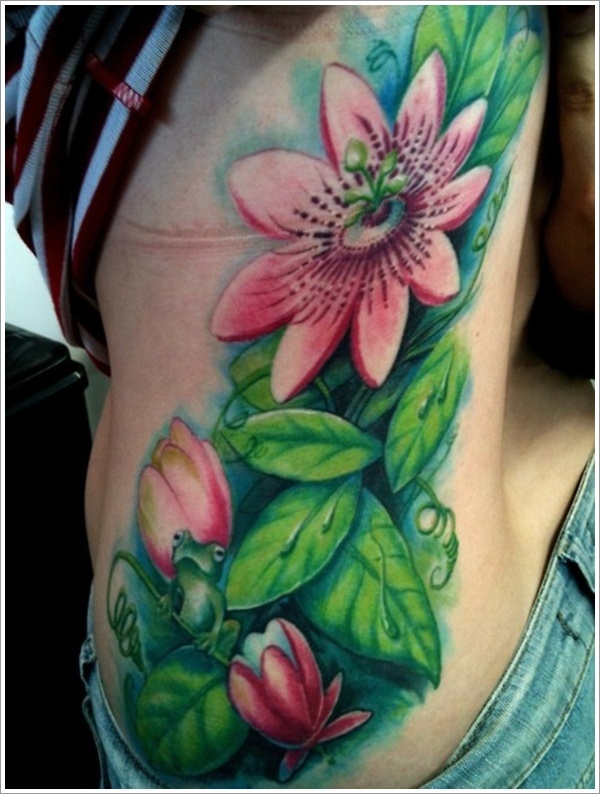 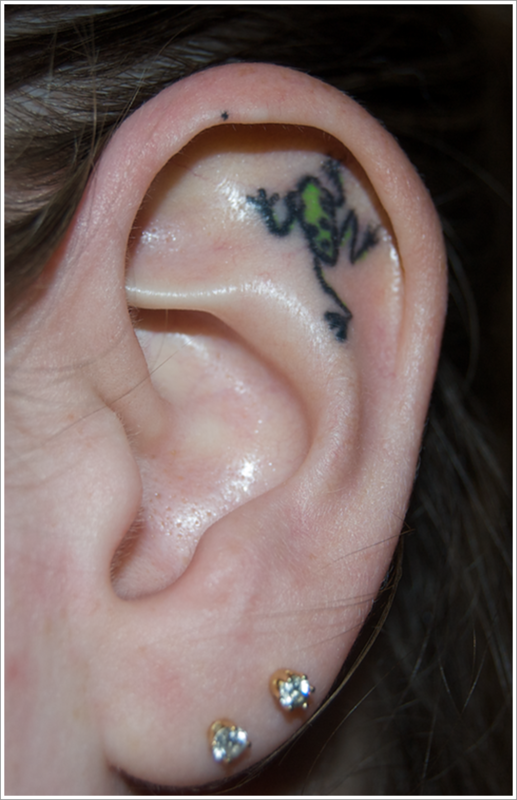 This entry was posted in ShowCase, Tattoos and tagged Amazing, Frog, Tattoo Designs on May 7, 2013 by admin.